Rent a private jet to Mykonos, a luxury travel mecca and famous holiday destination located in the Greek Isles, home to an array of immaculate five-star resorts, incredible beaches, and breath-taking views of the Aegean Sea. Whether you’re flying internationally for a luxurious vacation or island hopping across the Aegean for a weekend visit, the best way to begin your trip is by chartering a private flight to Mykonos Airport (JMK) with Air Charter Advisors. 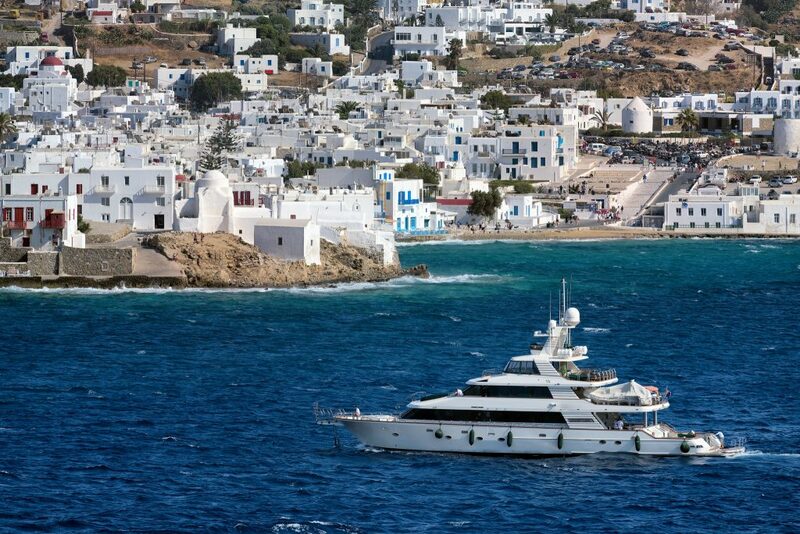 ACA arranges on-demand jet charter service to/from Mykonos and surrounding areas of Greek Isles. We offer competitive rates, veteran flight crews, luxury concierge services, and the highest service standards in private aviation. Our team is available 24 hours a day, and we can have you in the air in as little as 4 hours. Our highest priority for all of the flights we arrange is the safety and comfort of you and your family, friends, or guests. Not all brokers carry the same standards as we do, and many don’t even have any. There are few requirements for private jet charter brokers, which is why we’ve taken the extra steps to provide peace of mind when booking your flight with us. We’re one of a select number of charter brokers around the world with Wyvern-certification, one of the highest safety and due diligence accreditations in private aviation. Using third-party audits and reports, we review every place, operator and pilot to ensure they meet our standards before offering the options. We also offer instant access to a fleet of thousands of private jets, turboprops, pistons and helicopters located around the world, all operated by FAR Part 135 or 121 (or foreign equivalent) air carriers. Using private terminals, you can quickly board/exit your plane and enjoy discrete arrivals/departures, and VIP services are available for travelers, flight crew and aircraft. Our Mykonos air charter brokers are available 24 hours a day, 7 days a week to assist with all aspects of your private air travel. We specialize in VIP private jet services, business jet rentals, medical charter flights, empty leg jet charters, aircraft sales/purchasing, and private jet management/marketing. Request a quote now, or give us a call at 1-888-987-5387 to discuss arrival options, aircraft availability, pricing, and book your charter flight to Mykonos, Greece. Private jets and turboprops will arrive/depart using Mykonos Airport (JMK), located just 4 kilometers from the town of Mykonos. Serving nearly 1 million passengers in 2016, it becomes extremely congested during the peak of summer travel season; limitations may be placed on general aviation activities to help with the increase in traffic. Runway 16/34 is long enough to handle private jets of any size, and select VIP airliners for special events and group charters. Charter a private flight to Mykonos, one of the most visited islands in the Aegean and a fashionable destination for jetsetters in Europe and around the world. The picturesque streets of Mykonos are lined with many high-end boutiques and fashion stores, and there’s a large colony of artists offering a variety of original works. Day parties here tend to last all week, and the nightlife is vibrant and colorful. The island is also revered as a gay-friendly holiday destination, giving it a laid-back atmosphere where many bars, clubs, hotels and beaches catering to the LGBT community. Most of the island’s population resides in Mykonos Town, also referred to as Chora, located on the western coast. Visitors will find the best beaches are located on the island’s southern side, sheltered from the northern winds blowing off the Aegean (the island is nicknamed The island of the winds). Tourism is a major industry and Mykonos is well known for its vibrant nightlife and for being a gay-friendly destination with many establishments catering for the LGBT community. It’s also known as being one of the most expensive Greek Isles, along with Santorini. 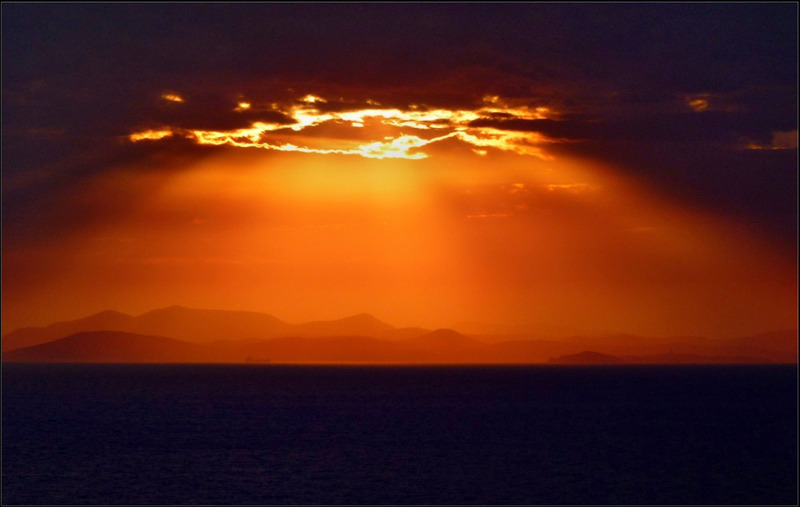 The island’s climate offer hot, dry summers and mild winters, and like many of the Aegean islands, it rarely rains during the summer months, giving way to showers between October and April. Weddings, honeymoons, and anniversaries are all popular events for charter flights to Mykonos, and we specialize in VIP service for wedding parties, newlyweds, and couples celebrating their relationship. Enjoy access to thousands of private planes located in Greece, Europe, the United States and around the world when arranging your jet charter service to Mykonos. After you provide your trip details to us, our advisors will present the aircraft options that best suit your needs. If you don’t see the make/model aircraft you prefer, let us know and we’ll try to locate one for you. Request a Quote or give us a call at 1-888-987-5387 to speak with one of our brokers for your next flight.